A pop-up experience celebrating California’s favorite fruit. Coming to San Diego soon. This California Avocado season, immerse yourself in the green you love to ‘gram and emerge with more than just a pretty picture. Missing out is the pits. Tickets will be gone faster than your avocado goes from rock to ripe, so subscribe for updates. By subscribing to this email you agree to receive emails from The CADO. You can unsubscribe at any time. Ready for California Avocado season? Wear your heart for California’s favorite fruit on your bag. and a little California sunshine to grow. Use this form for partnership inquiries, venue reservations and other questions. Please allow The Cado team up to 72 hours to respond to your request. 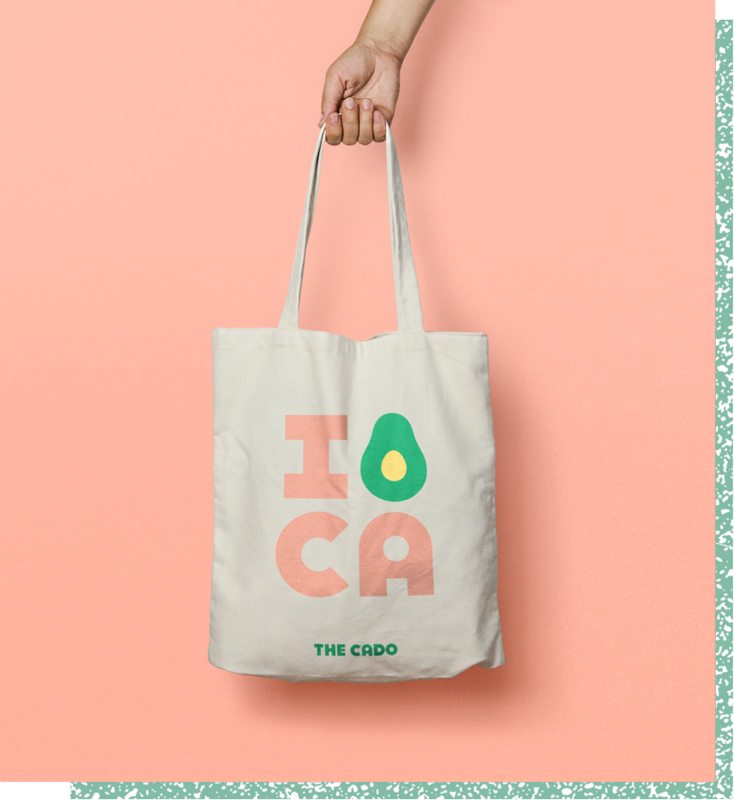 In the meantime, visit our shop and get yourself one of our California Avocado loving tote bags.